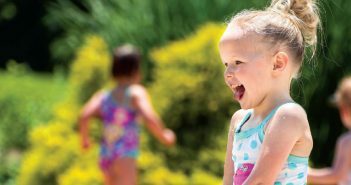 From day camps to outdoor events, check out these 13 family-friendly ideas. 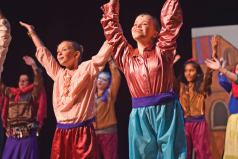 Calling all actors and artists (and their awesome parents): The Academy is hosting six youth theatre camps in addition to a summer full of art and pottery camps. 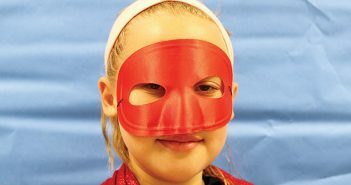 Paint a masterpiece, throw on the pottery wheel, act in a play, animate a story, and more in our summer camps! Visit academycenter.org or call (434) 846-8499 to learn more and register. 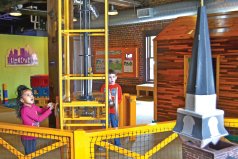 Amazement Square is an award-winning, interactive and family-friendly museum located in historic Riverfront Lynchburg. The museum’s 4 floors of multidisciplinary interactive exhibits are designed for guests of all ages. Whether you are into science, the arts, music, building or pretend play, there is something for all to do and learn! If you have little kids, the museum has exhibitions for kids 5 & under and 3 & under, where you can explore the world of the farmland and the seas. The museum’s Paint Box, where guests can paint the walls to their heart’s desire; James River Gallery, where they can create a rainstorm over downtown Lynchburg; and its new innovative and inquisitive learning Makerspace Lab have become a landmark and destination for visitors to Lynchburg! For more information visit amazementsquare.org or call 434-845-1888. 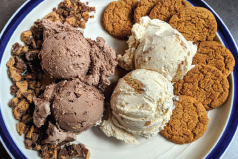 Summer fun is just around the corner! 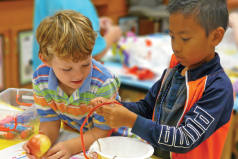 Take advantage of the many summer camps James River Day School has to offer. Your child will have a great time (and still learn a bit)! 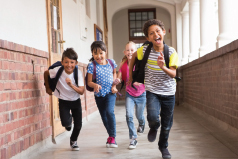 There are camps for children coming into kindergarten through students going into 9th grade. Kids can get outdoors for hiking adventures and searching for geocaches. There’s even a camp-out at the school! With games and pizza! Kids can create art, including objects made with a 3D printer. Or, they can make their own percussion instruments and learn playing techniques. Want to learn a bit of Spanish? James River has that, too! Kids from all over come to camps at James River Day School and have tons of fun. Sign up at jrds.school/summer-camps. There’s no better way to spend a summer night than at Lynchburg City Stadium cheering on the Hillcats. 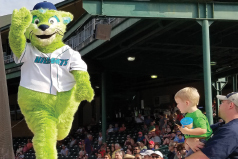 The team plays 23 home games throughout May and June, highlighted by several exceptional promotions and giveaways. May 4th is Star Wars Night, along with a Southpaw bobblehead giveaway. Greatefully Dead Christmas Night is on May 19th, presented by My Guitar Shop and Speakertree Records, featuring a pre-game cover band performance, and post-game fireworks presented by Woodforest National Bank. The Hillcats will wear Gratefully Dead Christmas-themed jerseys which will be auctioned off during the game. June 22nd is Jurassic at the Park Night, and fans will receive a Francisco Mejia bobblehead. For tickets and more information visit Lynchburg-Hillcats.com, call (434) 528-1144 or visit the Hillcats Box Office. 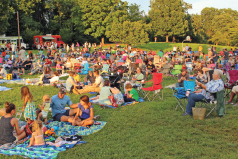 Bring your family, friends, a blanket or chair, and join Lynchburg Parks & Recreation for the third Movies in the Park Summer Season! This summer, we’re hosting four Movies in the Park, where families and friends can catch a free flick under the stars. Screening times start at 8:00pm for each movie. 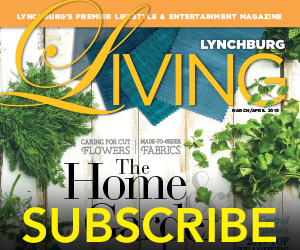 Visit www.lynchburgparksandrec.com for updates and more information. 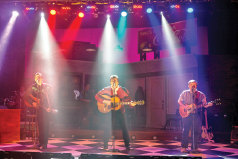 The Lynchburg Museum System is gearing up for some summer fun! Join us for Teacher Recertification Camp June 25-29, Discover Lynchburg Summer Camp for Kids July 9-13, and Afternoon Painting at the Point on August 11th. 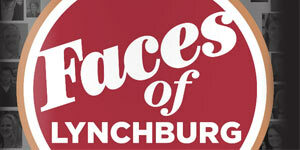 Please go to Lynchburgmuseum.org to find out more information pertaining to these amazing programs! 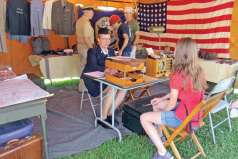 When the teacher asks what they did this summer, your kids will be able to say, “Traveled back in time!” The National D-Day Memorial presents “A 1940s Homefront Festival” on Saturday, July 21 from 10 a.m. –3 p.m. Kids get in free during the ever-popular family event. World War II veterans will tell their real-life tales from the front lines. 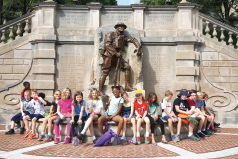 Living historians, dressed in full costume, show what life was like at home and at war. Visitors can hold history in their hands as actual artifacts will be on display. Jive and swing to the music of the day. 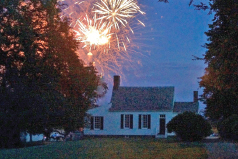 The annual festival is held rain or shine on Memorial grounds. 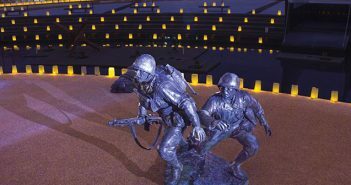 The National D-Day Memorial is located at 3 Overlord Circle, just off U.S. 460 in Bedford. 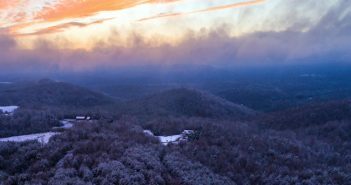 The beauty of Red Hill and the landscape surrounding it is virtually unchanged from the days when Patrick Henry lived here. The peacefulness in this place Henry called the “garden spot of the world” flourishes. 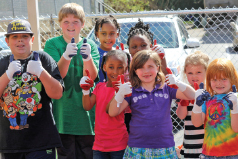 For more than 160 years, the YMCA of Central Virginia has been listening to and responding to our community’s needs. Through innovative programming and initiatives, we are developing youth, working to prevent chronic disease, and building a healthier community. We offer a wide range of programs for the whole family. Swim lessons, child care, youth sports, chronic disease prevention, travel opportunities and classes for active adults, and wellness programs focus on creating a better community for all. The Y connects people of all ages, abilities, and backgrounds with the tools and resources they need to reach their full potential. Three convenient locations and donor-supported financial assistance ensure everyone has access to vital life-changing opportunities at the Y. 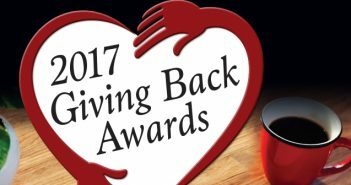 For more information visit ymcacva.org or call Jamerson YMCA (434) 582-1900, Downtown YMCA (434) 847-5597, YMCA Express (434) 455-5996.